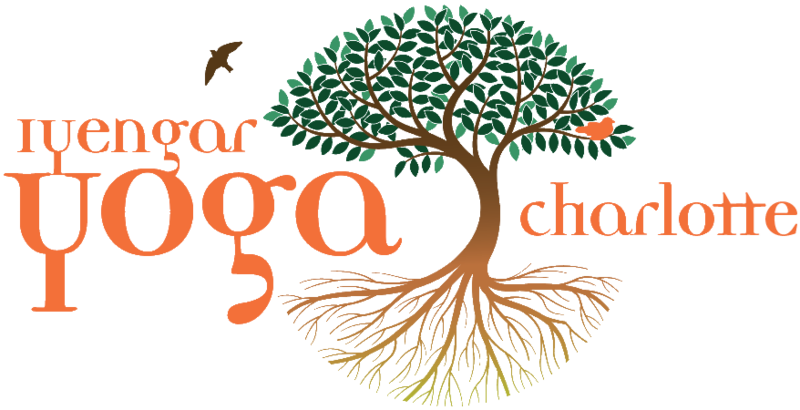 The Iyengar Yoga National Convention will be held in Dallas,TX and will host Mr. Iyengar’s granddaughter Abhijata Sridhar Iyengar. This special event will inspire your practice for the years to come. The last Convention in Florida was a wonderful opportunity to share our love of the subject with other teachers and students from around the country. There will be six 3 hour morning classes and five 2 hour afternoon classes. Abhijata infuses her classes with joy and compassion, freely sharing anecdotes of her grandfather. Early registration is now open to all members of IYNAUS.